Imagine the thrill. Playing for the New York Yankees, in Yankee Stadium, the House that Ruth Built. Your teammates are guys with names like Joltin’ Joe Di Maggio, Phil (Scooter) Rizzuto, Yogi Berra, Allie (Chief) Reynolds, Johnny Lindell, Charlie (King Kong) Keller, Tommy Heinrich, Ralph Houk, Joe Page . 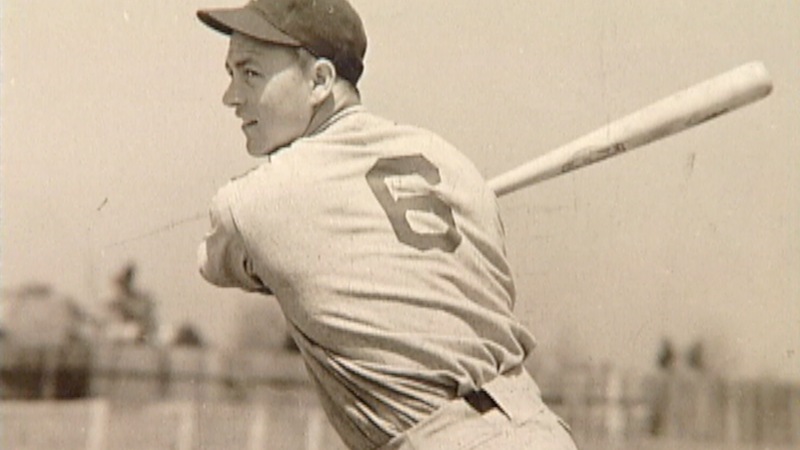 . . baseball legends all with Di Maggio and Berra going on to take their places in Baseball’s Hall of Fame. 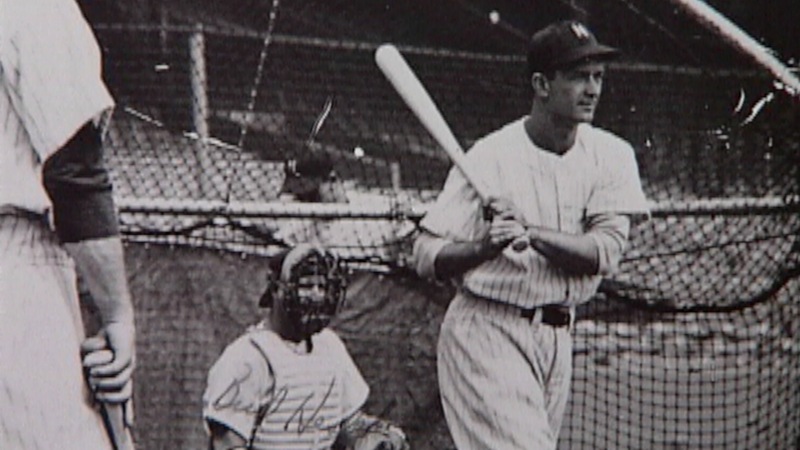 Colman, the left-hander who honed his skills on the sandlots of London, played for the Yankees in 1946 and 1947 as a first baseman-outfielder following four seasons with the Pittsburgh Pirates. 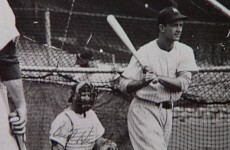 What had to be disappointing was being a non-roster player for the Yankees when they defeated the Brooklyn Dodgers in seven games for the 1947 World Series championship. But he simply couldn’t crack the talented New York outfield that had the graceful Di Maggio, Keller, Heinrich, Lindell and Berra. Nevertheless, Frank Lloyd Colman, born in London on March the 2nd in 1918, was part of the World Series scene. The only other Londoner to experience the Series was Mooney Gibson. 1947 was a benchmark for Major League baseball if there ever was one. Brooklyn Dodgers manager Leo (the Lip) Durocher was suspended for the year even before the season opened for “conduct detrimental to baseball”. The doors were finally opened to the black athlete as an infielder by the name of Jackie Robinson was plucked from the Montreal Royals to lead the Dodgers into one of the most memorable World Series of all time. 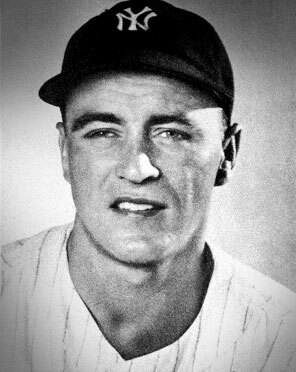 Berra hit the first pinch-hit home run in Series history in Game 3, right-hander Bill Bevans had a no-hit bid ruined by the Dodgers’ pinch-hitter Cookie Lavagetto who doubled with two out in the bottom of the ninth in Game 4, AI Gionfriddo robbed Di Maggio of home run with a highlight reel catch in Game 6, and Joe Page came out of the bullpen to preserve a 5-2 Yankee victory in game seven. 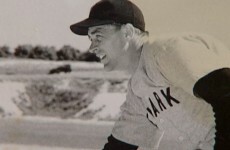 Frank Colman returned to hometown London in 1954 after serving as player- coach with the Toronto Maple Leafs of the International League from 1951 through ’53. The following year he took over the Intercounty Majors. 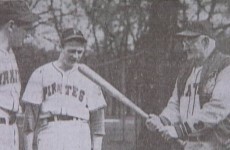 “The sale of the Majors baseball club to Colman is one of the best things to happen to baseball in many years,” wrote Free Press sports editor Jack Park in his “Sportsparks” column at the time. As player-owner Colman’s Majors won the Intercounty title in 1956. The team also won the Great Lakes championship in 1958. 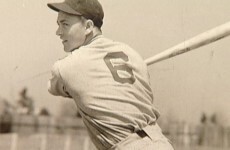 Colman sold the ball club in 1959 thus coming full circle with the Majors with whom he won a batting title, most valuable player award and a championship in 1936. His minor pro career included stops with the Newark, N.J. Bears and the Seattle Pilots in addition to the Leafs. 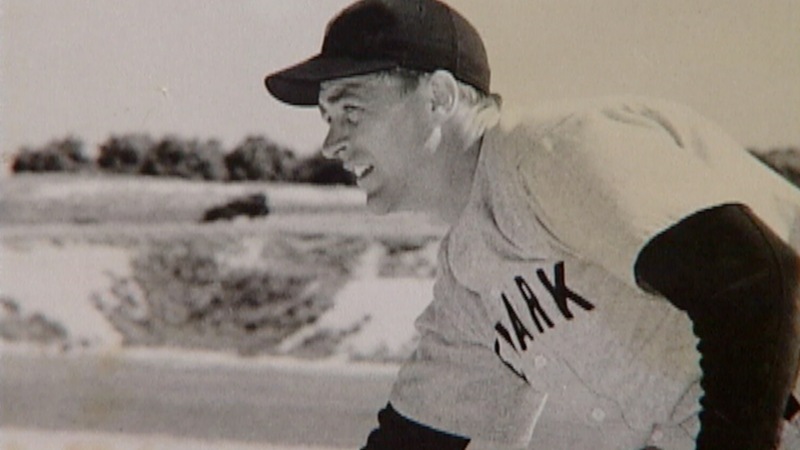 Frank, who attended Beal secondary school, helped found the Eager Beaver Baseball Association and that organization renamed its all-star day the “Frank Colman Day” in 1984. Frank Colman died of cancer in 1983 at the age of 65. 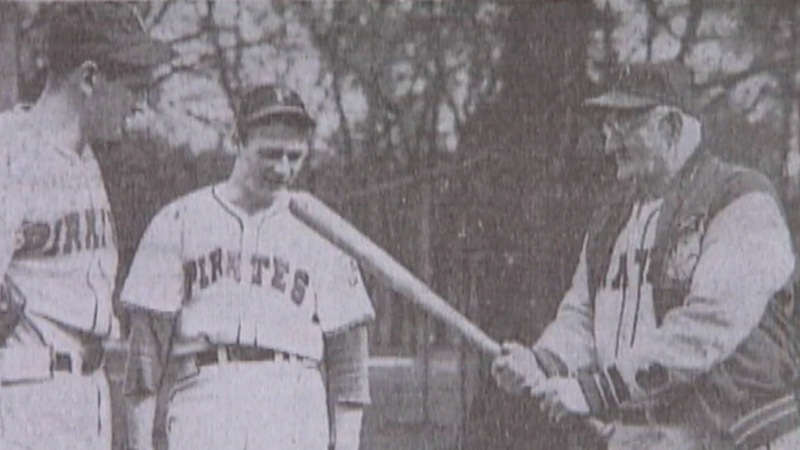 Sixteen years later he was named to the Canadian Baseball Hall of Fame. Today the London Sports Hall of Fame is proud to include Frank Colman, a natural hometown hero if there ever was one, among our inductees.